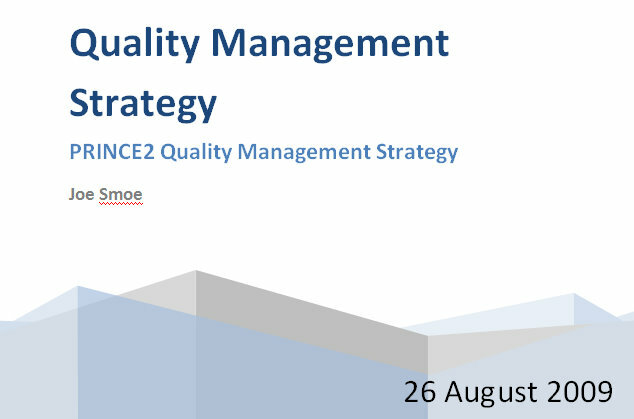 Use this Prince2 Quality Management Strategy Word template to successfully manage you upcoming project management tasks! 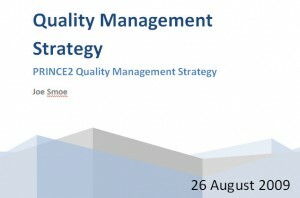 Another possible resource is: Total Quality Management: Strategies and Techniques Proven at Today’s Most Successful Companies also has great reviews on Amazon! Good luck in your management strategy!